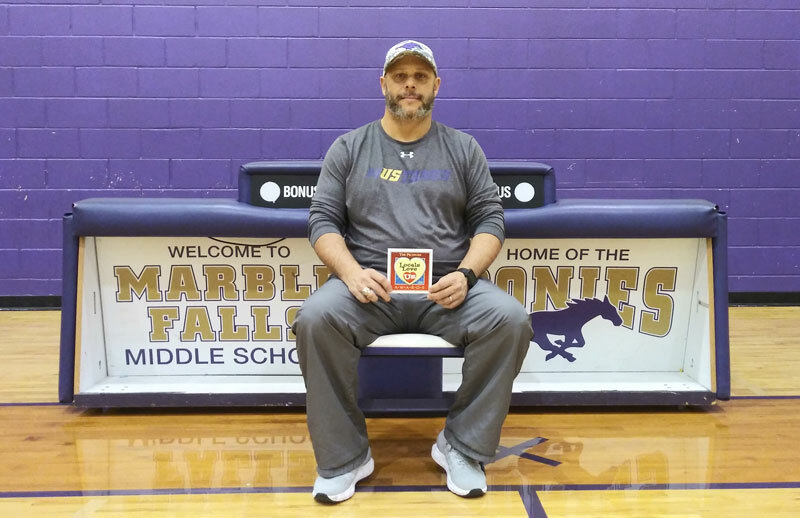 Marble Falls Middle School boys athletic coordinator Jamie Graham said each day offers a chance to do what his former head football coach, David Denney, used to preach: Get better. And ever since his playing days, Graham has made it a point to get better each day. It’s an attitude — for the field and in life — that Graham shares the Marble Falls Middle School coaching staff and student-athletes. 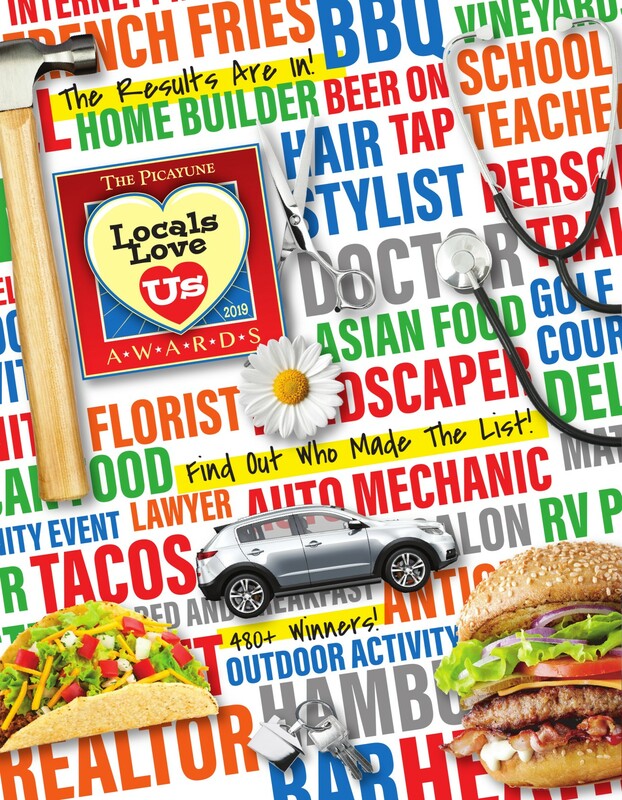 That commitment explains in part why The Picayune readers and KBEY 103.9 FM Radio Picayune listeners selected Graham as their Locals Love Us favorite school coach in Marble Falls area. He also received the award two years ago. Graham knows what it’s like to be a student-athlete, so he can relate to his young players. He knows accomplishments don’t come by just being satisfied with where you’re at today or not picking yourself up after a bad play or even a rough day. Graham knows the heartache of missing a field goal that end’s your team’s season but also understands how important it is to not let one moment define you. You have to keep working toward being the best you can be. Because Graham has lived through the highs — 1,000-yard rushing seasons two consecutive years — and the lows — being part of a class that never beat archrival Burnet in football — he is able to convey to and coach his players to give all they have every day in the classroom and on the playing field. With about 300 students in the middle school boys athletic department, Graham said he is especially grateful for a coaching staff who work to make themselves better each day as coaches and teachers. Graham said success only comes if everyone on the coaching staff is committed to the same goals.